Dr. Elice has been practicing family and cosmetic dentistry in New Jersey since 1987. 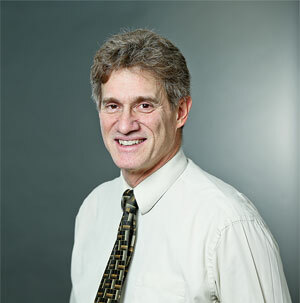 After graduating from the University of Pennsylvania Dental School in 1986, he completed a one year general practice residency at Jersey Shore Medical Center. Dr. Elice also completed two year long cosmetic dental continuums at the University of Buffalo and the University of Minnesota Dental Schools. He is currently a Fellow of the Academy of General Dentistry, a member of the American Dental Association, the Academy of Cosmetic Dentistry, and the Monmouth Ocean County Dental society. Continuing education is very important to Dr. Elice and he has completed over 1000 hours of learning. Community involvement has always been an important part of Dr. Elice's life. He has served as president of both the Hazlet Rotary and Eatontown Lions Clubs and maintains active membership in both. Dr. Elice was also a member of the Aberdeen and Marlboro First Aid Squads and was honored with a community service award by the Monmouth County Council of Girl Scouts.